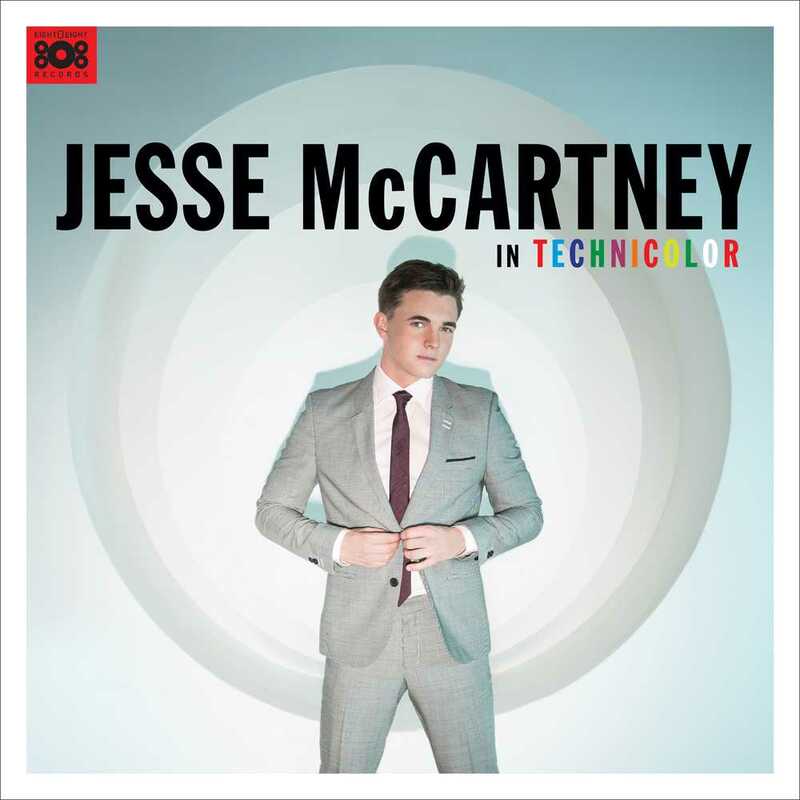 There's no one quite like Jesse McCartney, the suit-wearing singer-songwriter behind Leona Lewis' global pop smash "Bleeding Love" and his own 2008 blockbuster "Leavin'." He has no stress these days, as he preps for the release of his fifth proper studio set, In Technicolor (out July 22), which he sampled late last year with an EP (of the same name). Following such pop-centric sets as Beautiful Soul (2004) and later Departure (2011), McCartney digs further into his urban roots on the new 11-track collection, soaring from the appropriately titled opener ("In Technicolor Part 1," a sultry beat-laden groove) to the Michael Jackson-esque "Superbad," which falls mid-way through the explosive experience. It's not a complete shock that McCartney's new album has that modern throwback style, similar in structure to such chart-toppers as Justin Timberlake and Bruno Mars. That vibrant urgency is a common thread in most male pop music in 2014, but displays a significant evolution to McCartney's sound. Even on "Back Together" and "Young Love," two rather charming entries which showcase McCartney's smooth and jazz-fused vocals, the singer has also been distinctly influenced by gripping '80s dance. He throws caution to the wind though, enveloping the set with a velvety texture and nuance. That notion continues, showing up in spades on "All About Us" (a chic anthemic piece) and "Punch Drunk Recreation," which recalls last year's Hot 100 hit "Blurred Lines," by the always-controversially desperate Robin Thicke. Unlike the latter, McCartney's delivery isn't creepy; instead, it's a sensual bit of ear candy that will have his fans (and most critics) swoon. Elsewhere, the singer utilizes various beats onto which to draped his lyrics: "Goodie Bag" and "Tie The Knot" are equally stunning performances, elevating McCartney from a simple heartthrob to legitimate musician. Of course, he also supplies plenty of ballad-like tracks. "Checkmate" and "The Other Guy" (the closer) allow him to strip away the R&B production and hone in on the lyrics; the conviction with which he sings is remarkable and certainly challenges the best in today's business. "The Other Guy," especially, is one of McCartney's finest recordings. His voice pierces through the dark like Cupid's arrow, ultimately slashing through the pop noise right to the core of what music should do. It's a moving performance, and if released as a single, could do as well as "Say Something" (by A Great Big World) or "Stay With Me" (by Sam Smith). Must-Listen Tracks: "Superbad," "Young Love," "The Other Guy"
Don't forget to pre-order a copy of McCartney's In Technicolor on iTunes now! 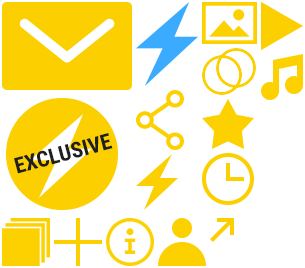 Stay tuned to Popdust.com for updates. Feel follow @Popdust and JasonTheScott on Twitter!